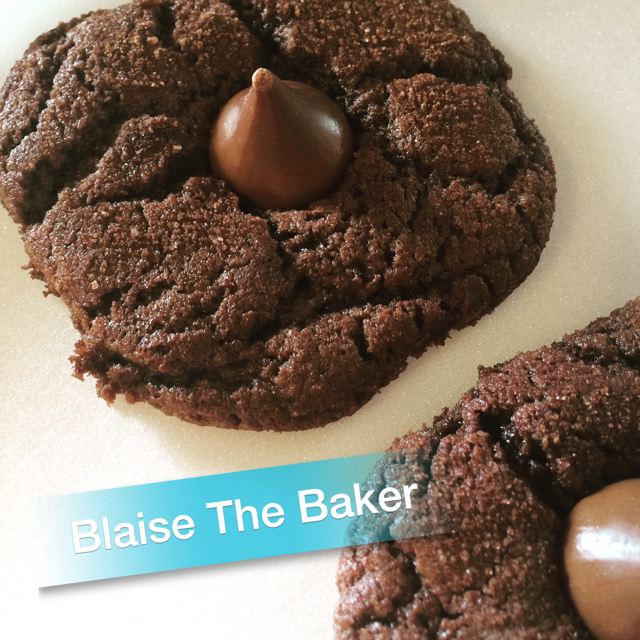 Gotta love these Chocolate Chocolate Kiss Cookies by Blaise the Baker. Aren’t they to die for? I sure think so. 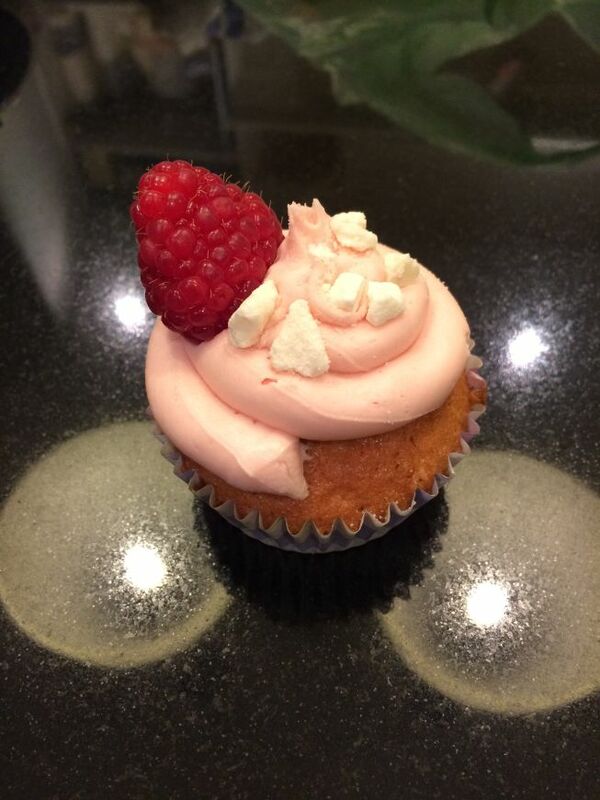 And what’s not to love about a fruity cupcake such as the Yummy Raspberry Eton Mess Cupcakes by Lex’s Baking Love. 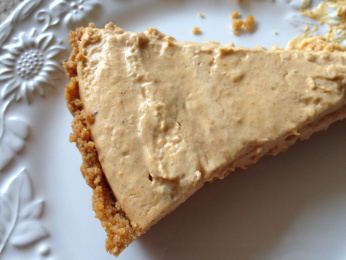 And now for all the pumpkin lovers, myself included, Pumpkin Cream Pie by Maureenie’s Kitchen. 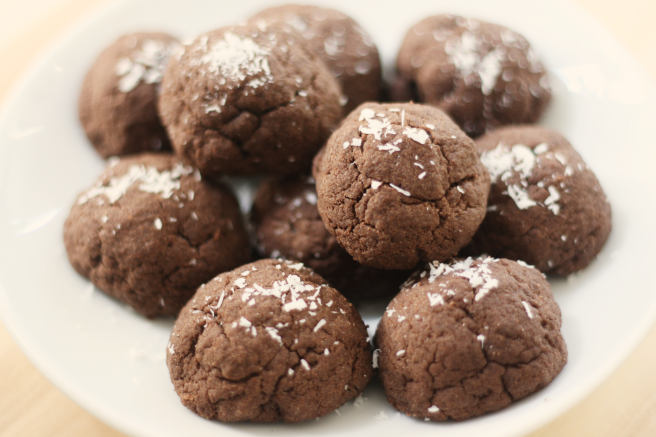 I hope these treats make you feel as sweet as you are.